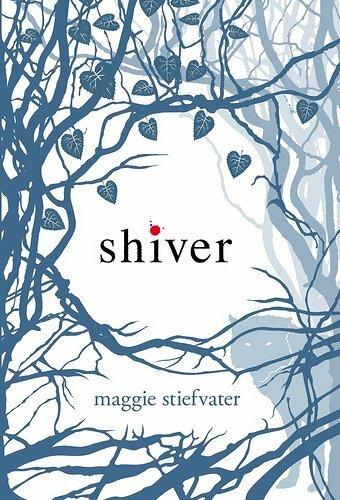 Shiver by Maggie Stiefvater is about a young girl, Grace, who has found love in the most unexpected place. When she was younger she was taken into the woods by the wolves and almost attacked until one of the wolves, Sam, called off the attack. Ever since that night she looks out every evening during the winter for that one wolf only to see him watching her as well. As the years pass she develops somewhat of an obsession with the wolves, always watching them and knowing their seasons when they come and go. She thought their worlds would never come together until animal attacks start happening in her hometown and the town decides it is time to kill the wolves who live in the woods. Grace knows that she has to save Sam, but what she finds is something completely different.